The National Retail Association is leading the way in an ever-changing regulatory environment by providing important opportunities for discussion, reflection and future planning action. 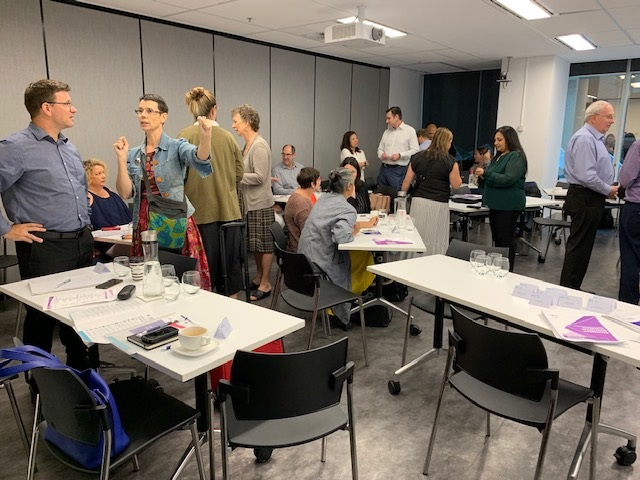 One such opportunity is the NRA’s Technical Standards Committee, where a group of quality assurance and product compliance specialists regularly come together representing many of Australia’s retail businesses to discuss the challenges of product safety and compliance. Our March Committee meeting was one of our most successful yet with both big and small businesses in the industry, getting involved and discussing the pressing issues regarding product safety regulation. Examples on how to effectively manage media and communications. As retailers we accomplish more when we work together to mitigate the challenges for the industry. The Committee provides an important forum for the development of retail industry policy, a collaborative process that we want as many retailers as possible to be a part of! The NRA Technical Standards Committee will continue to accomplish key deliverables in the coming years, so make sure you are a part of influencing change in the retail industry. To become a participant contact d.stout@nra.net.au.